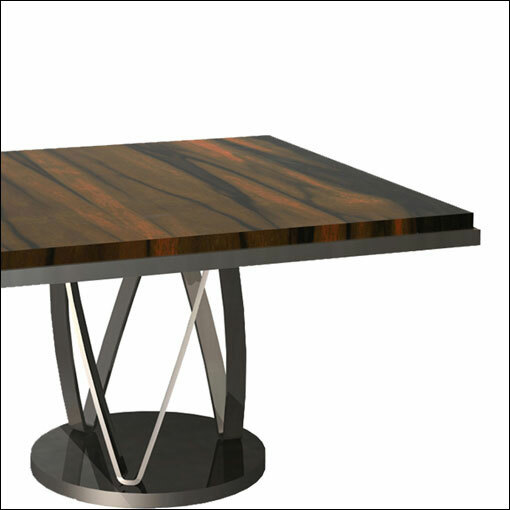 At JZA+D we consider the table to be in the broadest sense a horizontal surface for work and dining. 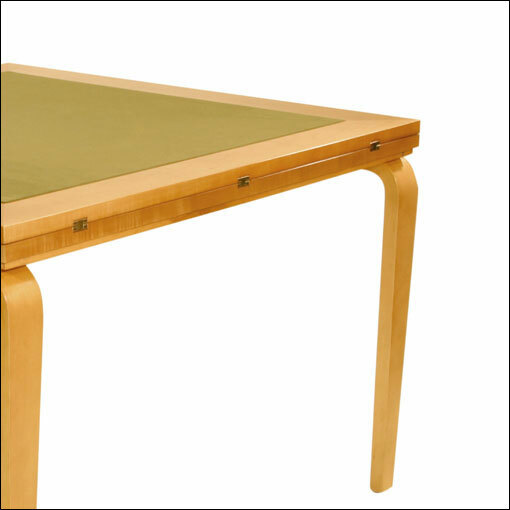 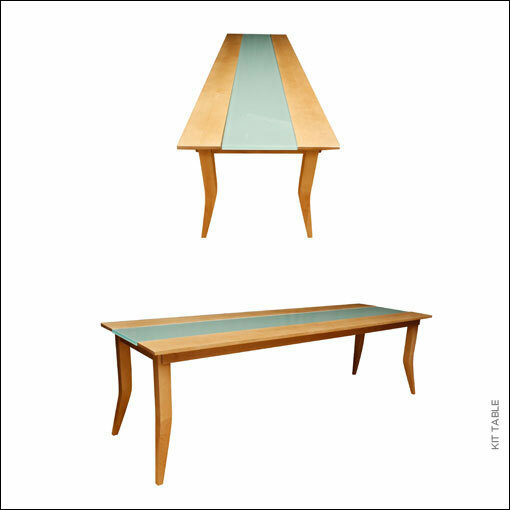 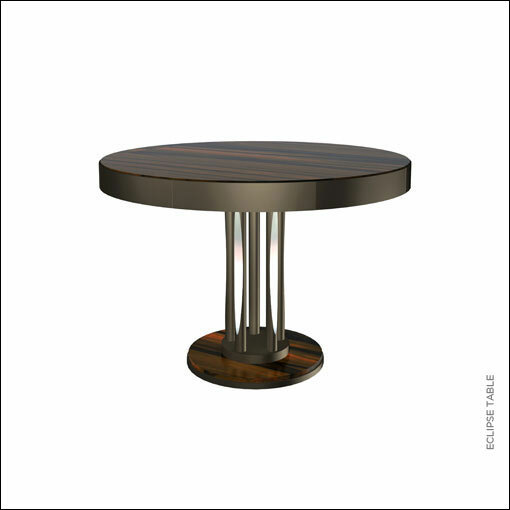 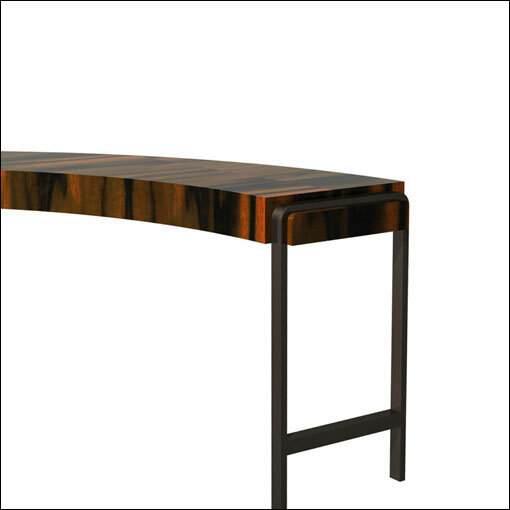 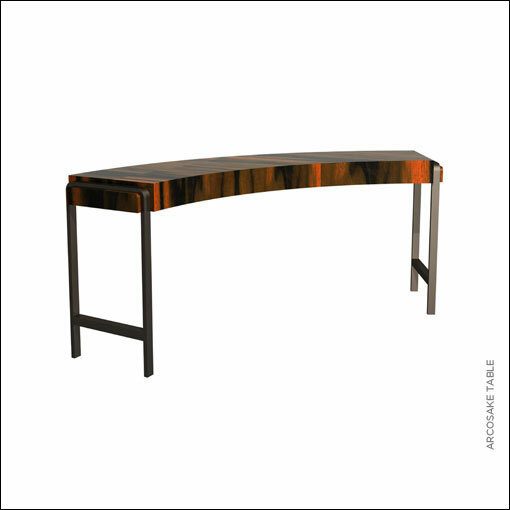 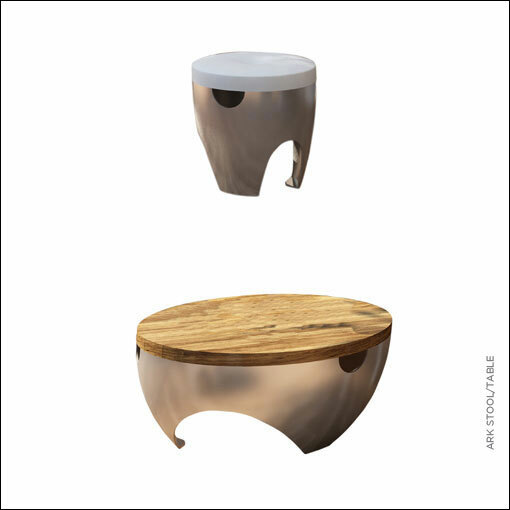 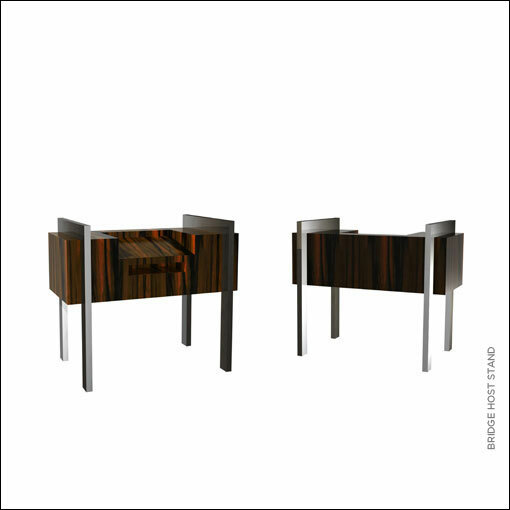 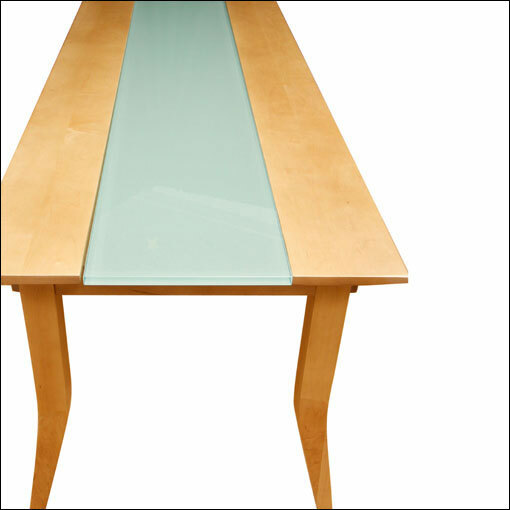 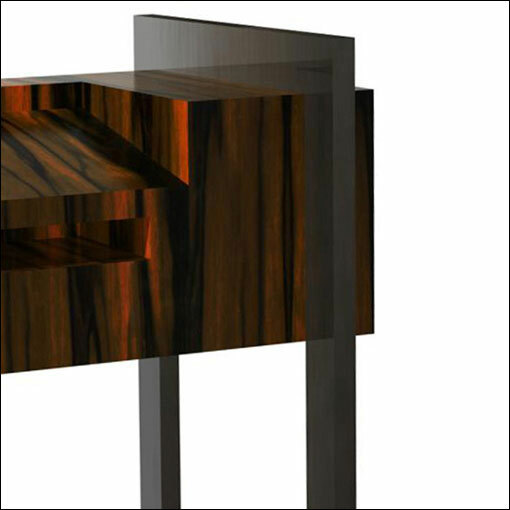 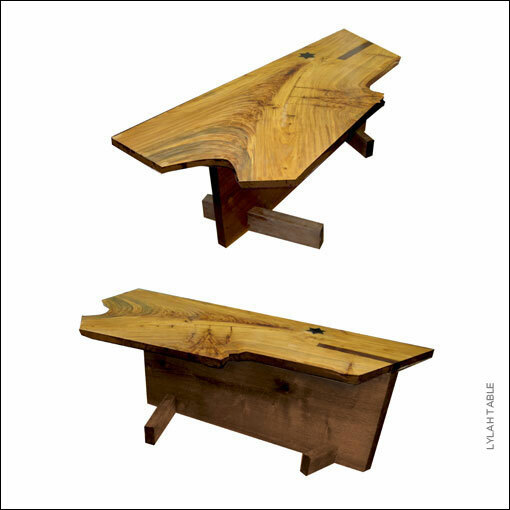 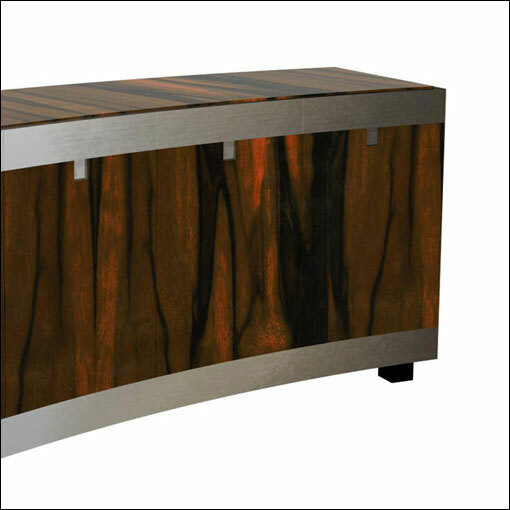 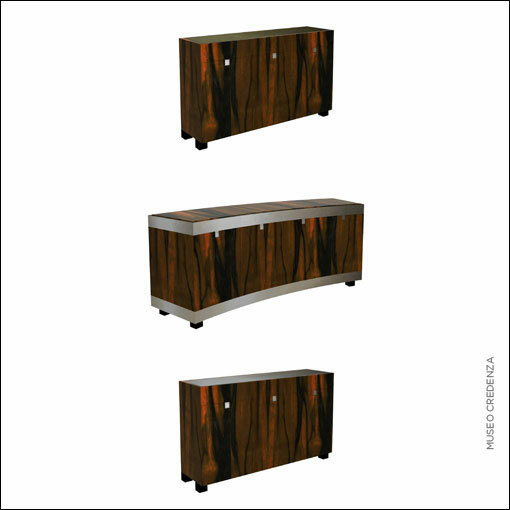 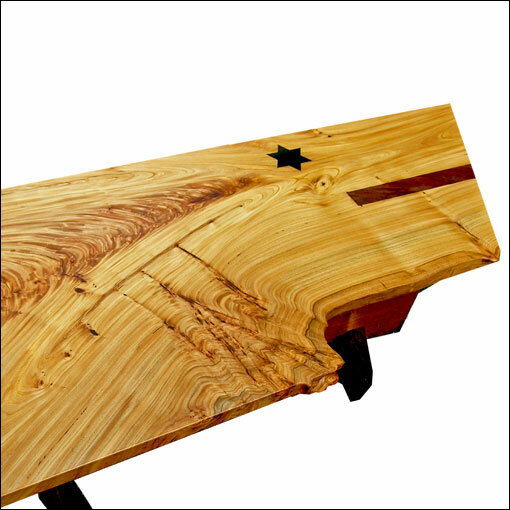 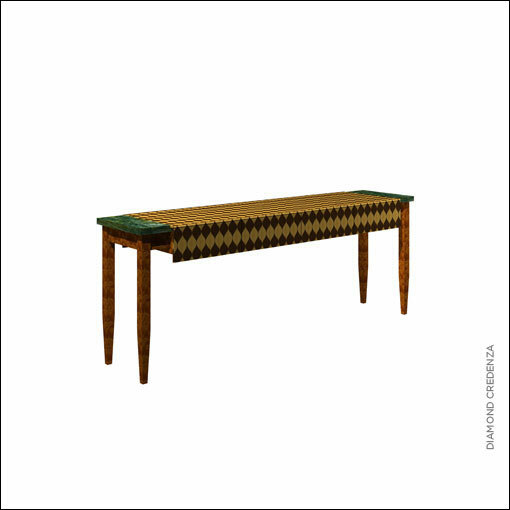 Our tables include credenzas, host’s stands, conventional, and unusual forms. 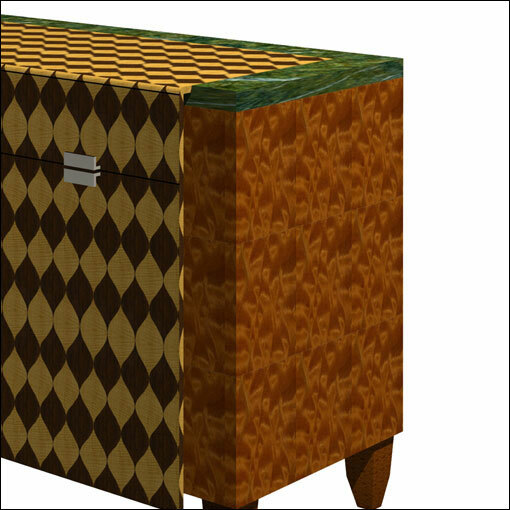 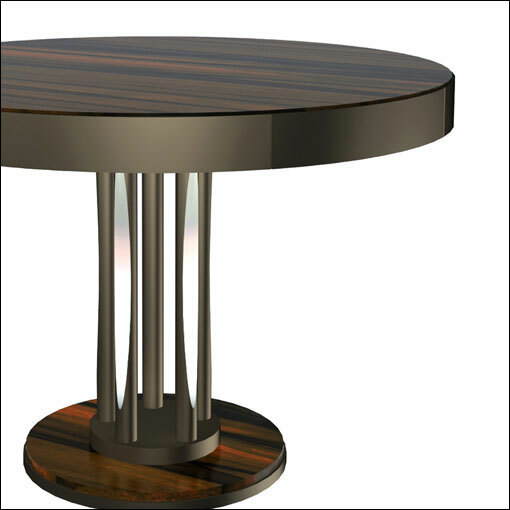 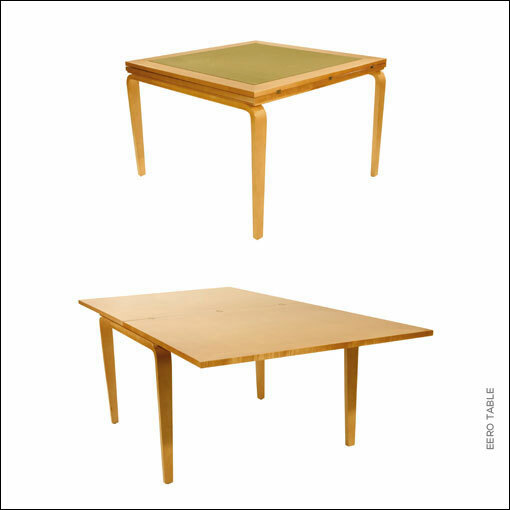 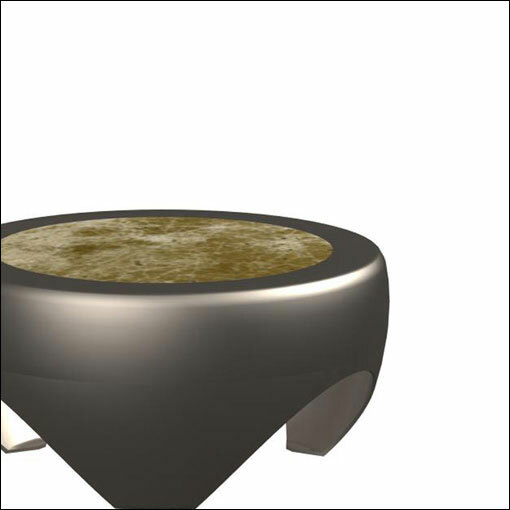 We have developed inserts in tables to make more efficient storage systems and have investigated pattern material and form in the creation of these forms. 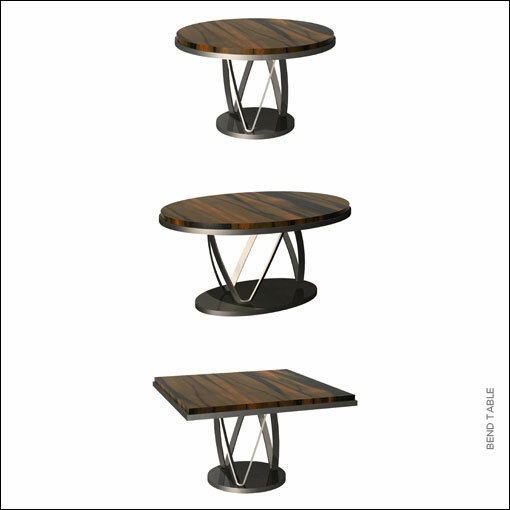 The diverse range of our tables can be seen with three examples – The Eero table transforms and doubles in size and was designed to work with the Eero Saarinen oval executive chair; the Eclipse table was downsized to be a center piece and provide a simple way to conceal and store small tables for a diner service; the Arc table made from recycled metal and FSC certified wood, was designed to be a simple outdoor piece that comes in a range of sizes and finishes.